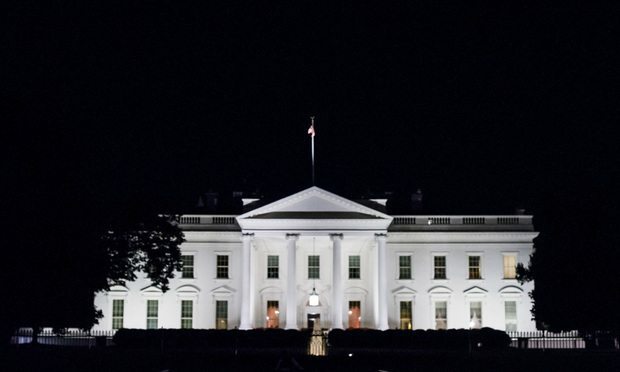 The White House Counsel’s Office, which has had four deputies since the start of Trump’s presidency, could soon be down to just John Eisenberg, the top lawyer on national security matters. Donald McGahn’s departure this fall from atop President Donald Trump White House’s legal team will further diminish the ranks of senior lawyers who have served the administration from the start, likely leaving in place a lone deputy who joined the counsel’s office from Kirkland & Ellis last year. The panel found the attorney could not use attorney-client privilege to avoid testifying in district court.